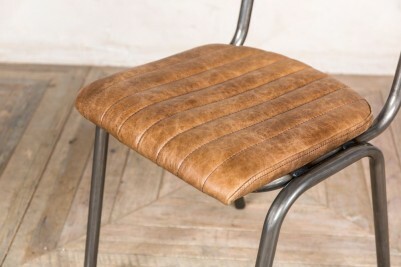 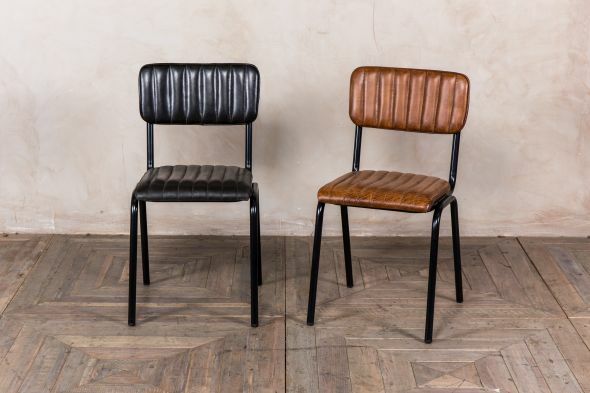 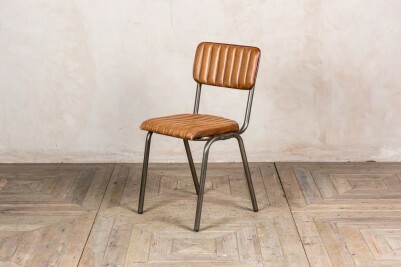 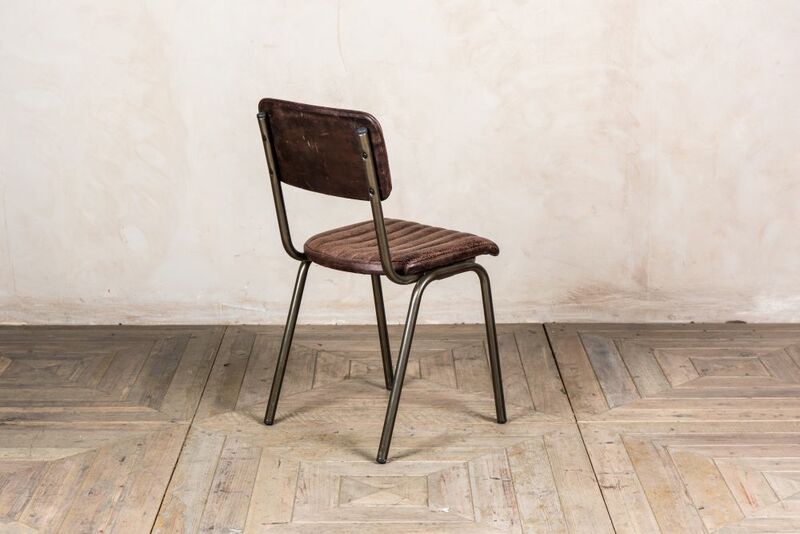 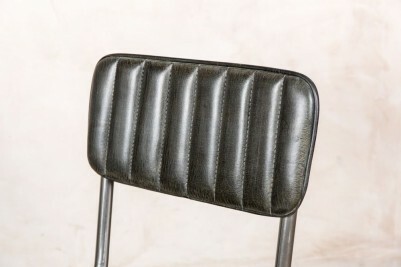 These modern stacking chairs are an alternate take on our original ‘Arlington’ leather chairs. 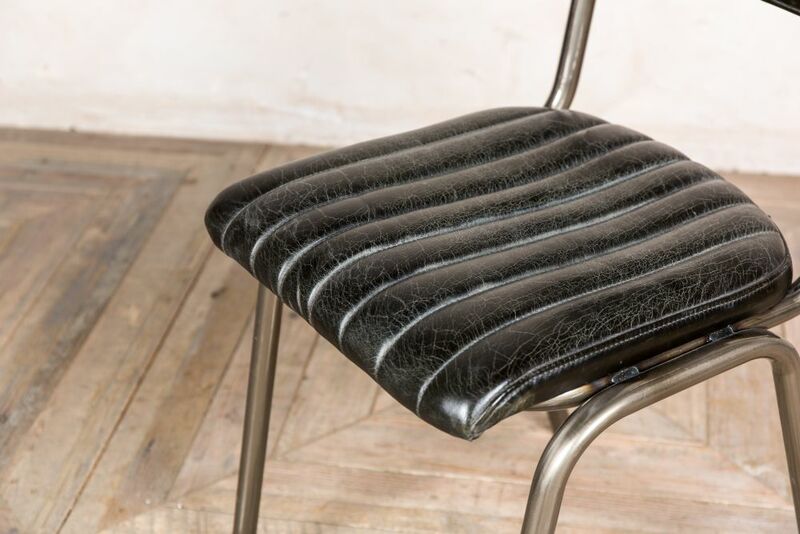 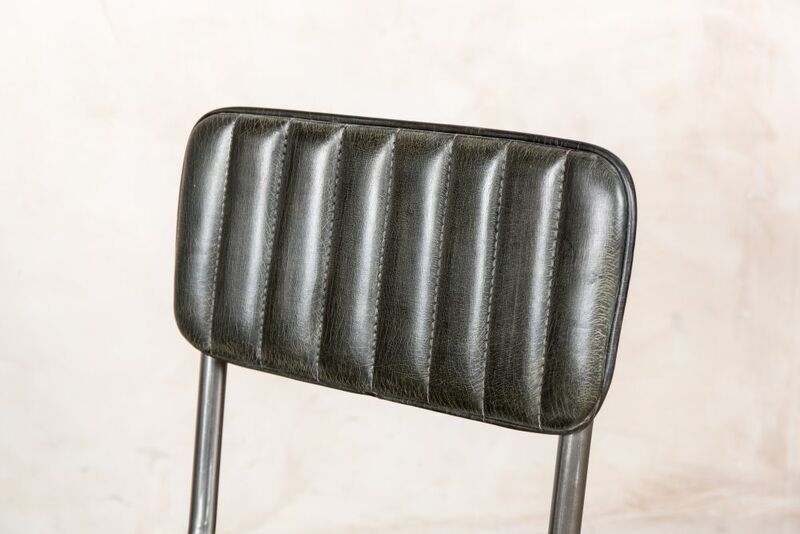 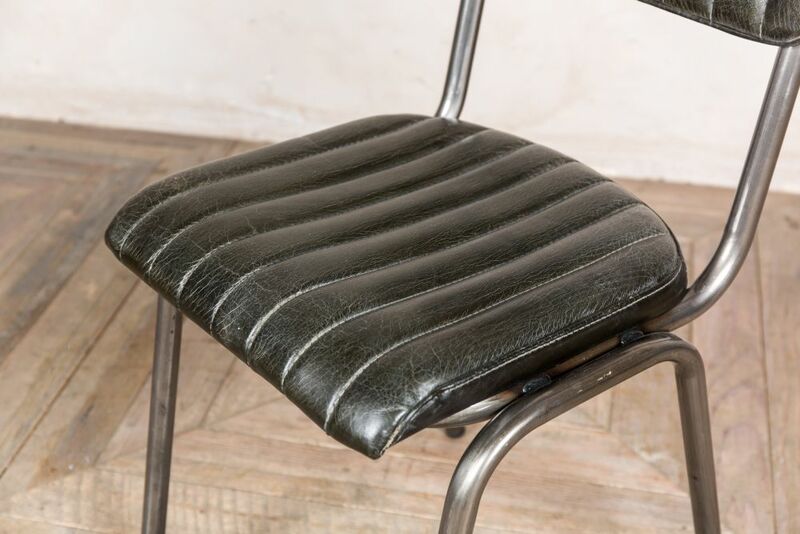 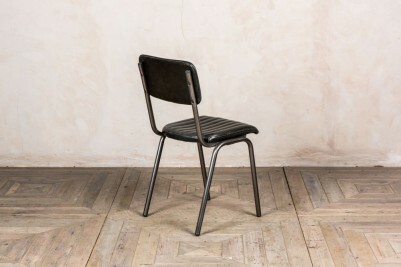 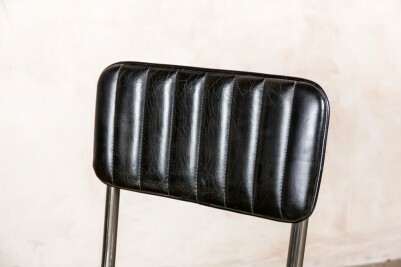 The original chair features a black frame, whereas this version has a contemporary, gunmetal appearance – ideal for a more industrial look. 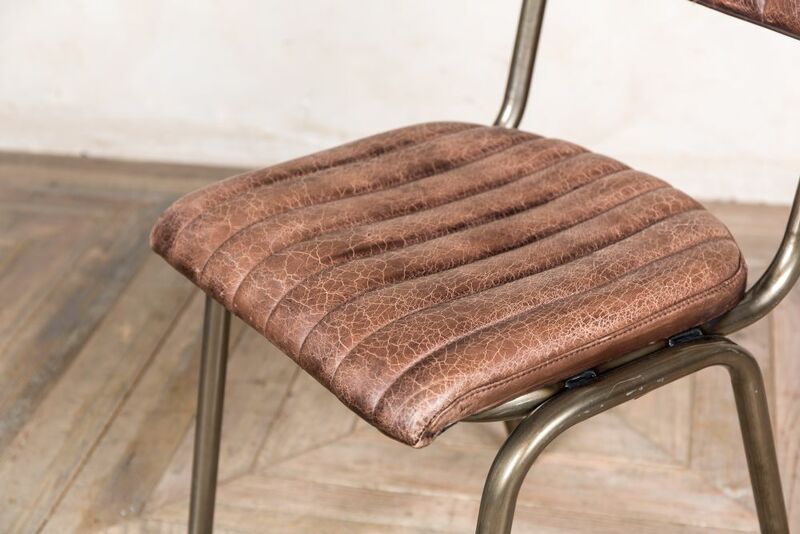 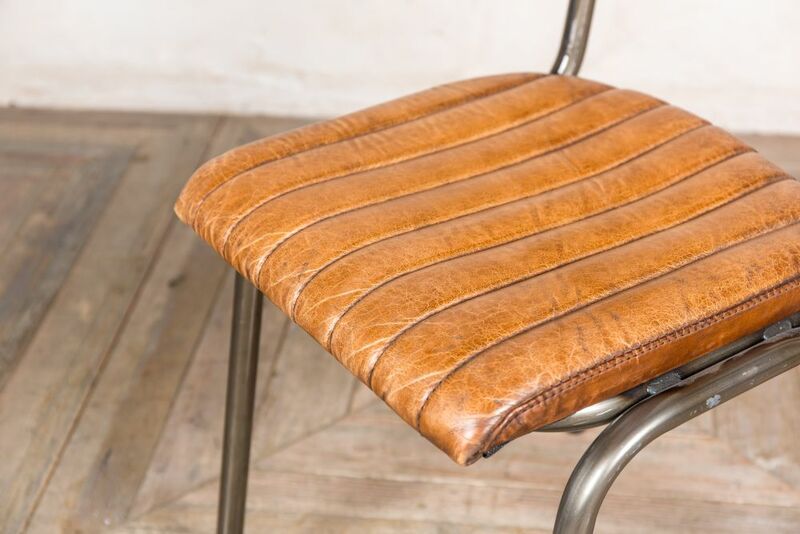 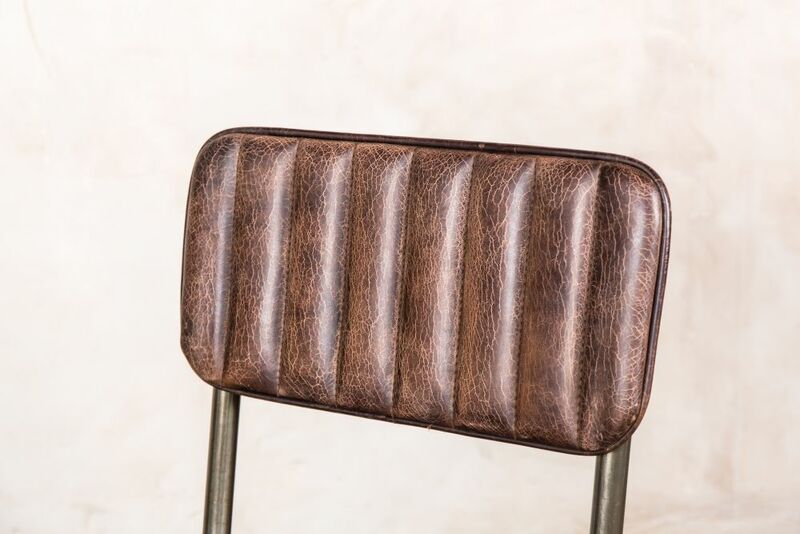 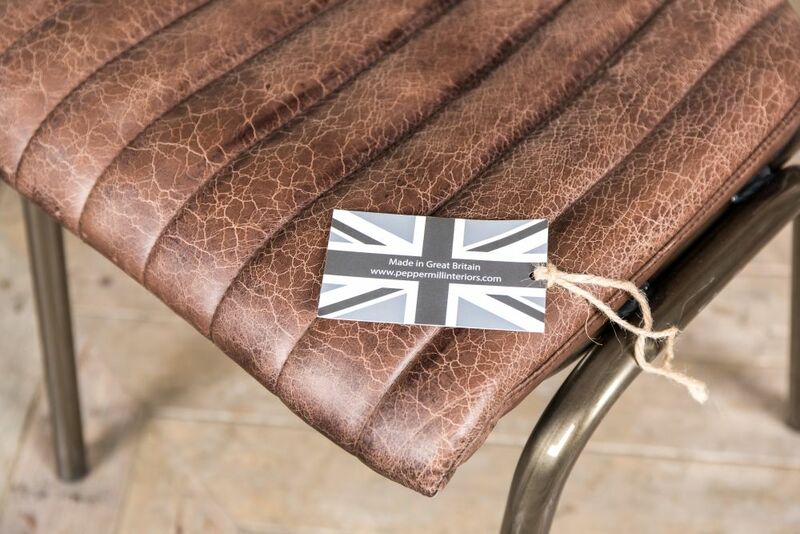 The chairs come in tan, ash black, espresso, forest green and hickory brown leather, with elegant ribbed stitching to the seats and backs. 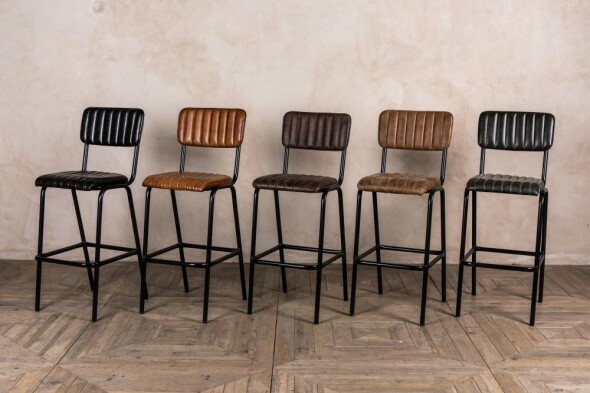 When shopping for restaurant or bar furniture, it’s often difficult to find something that’s both practical and stylish. 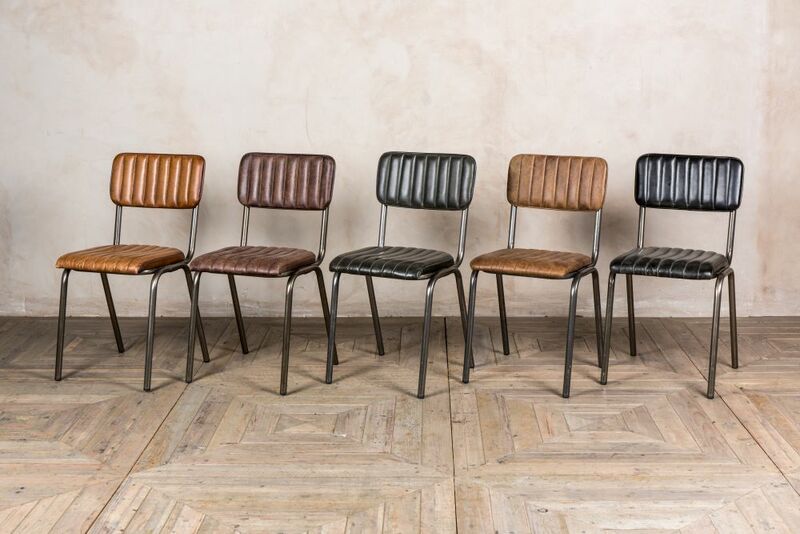 With these chairs, the luxury leather upholstery and gunmetal frames tick the box for style, and the fact that they can be easily stacked and stored makes them convenient for any commercial space. 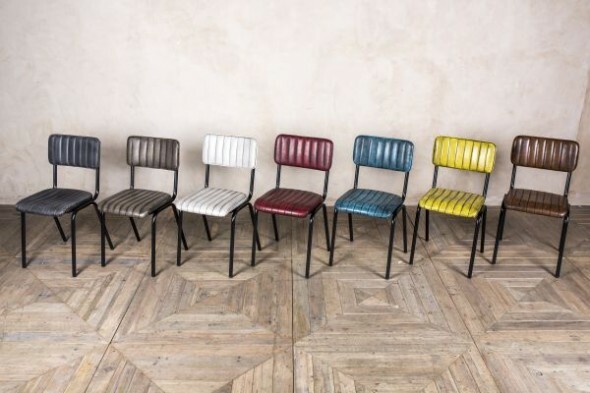 These chairs would also look fantastic in a home kitchen or dining room; choose one colour or coordinate both together for a classy look. 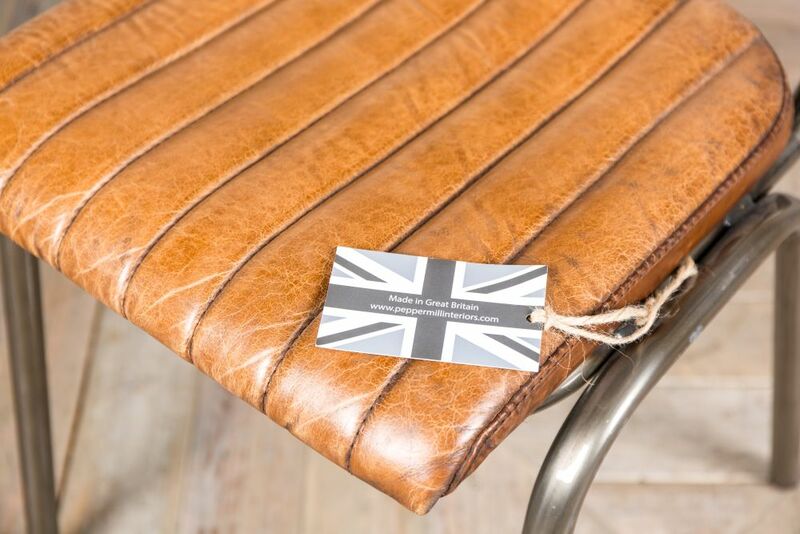 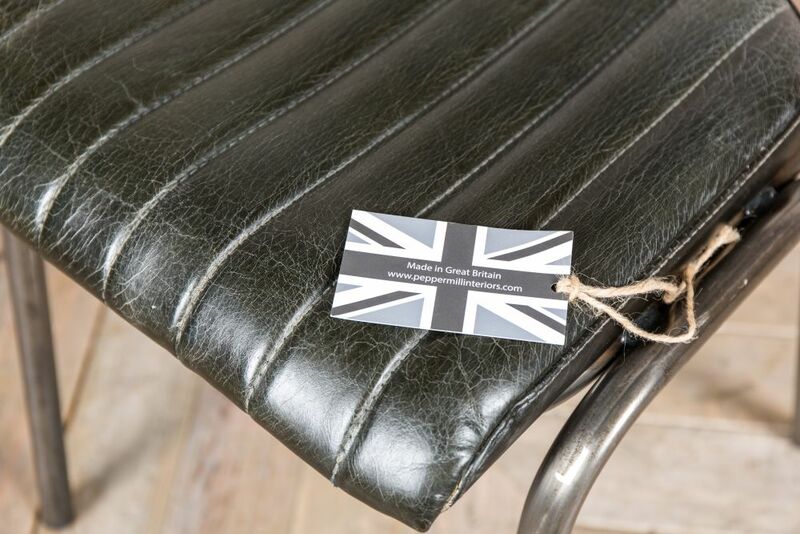 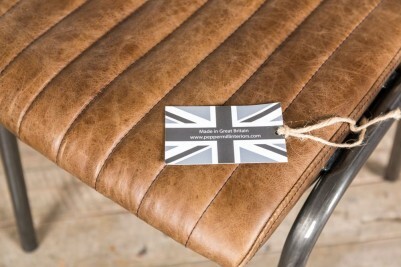 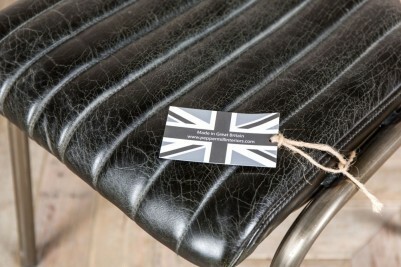 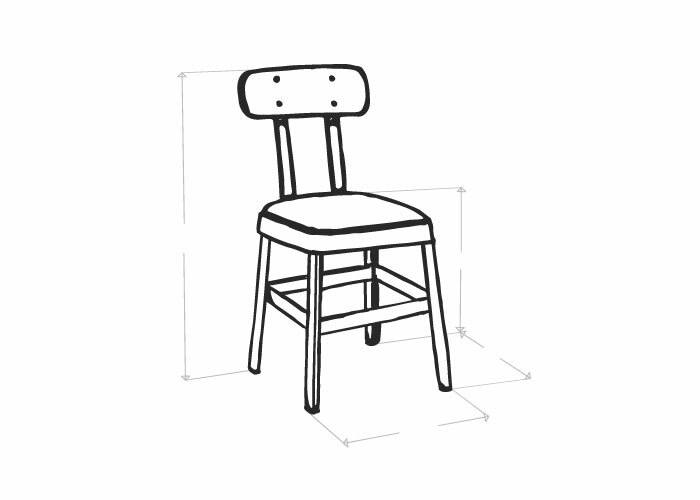 Our ‘Arlington’ modern stacking chairs are manufactured here in the UK! 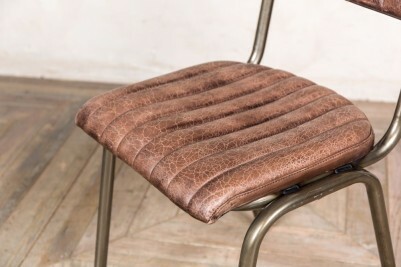 The chairs are priced individually but can be purchased in any available quantity.